So that leaves the mustard seeds. Did you know they are from the cruciferous family, just like broccoli, cabbage and kale? They already have a lot going for them, nutritionally. 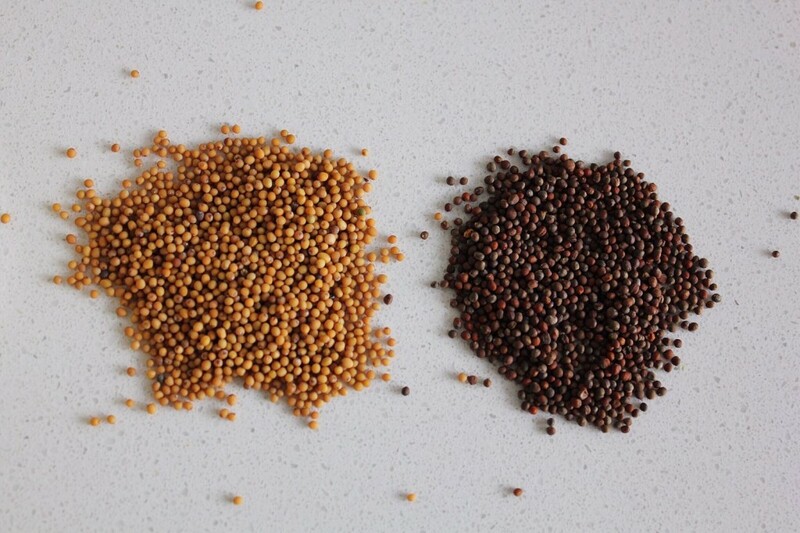 There are different types of mustard seeds out there, and each type brings something a little bit different to the party. Once I realized that I was running a little bit low on mustard seeds in my spice drawer, I remembered that I had a big bag of ‘Oriental mustard seeds’ that I had been using for mustard sprouts. They make crazy horseradish/wasabi-style hot mustard. I’m not surprised because they also make deliciously spicy sprouts. I highly recommend using the oriental mustard seeds if that does it for you (it so does it for me), but if you are sensitive to heat, going through treatment, are a little kid or just like mustard the way it normally is, stick to brown/yellow/red mustard seeds. Still good. I always have a big supply of broccoli seeds to make broccoli sprouts from. They take a few days to sprout and contain all of the cancer-crushing potential of their bigger, future selves, all bundled up in a tinier, grow-it-in-a-jar, apartment-friendly package. 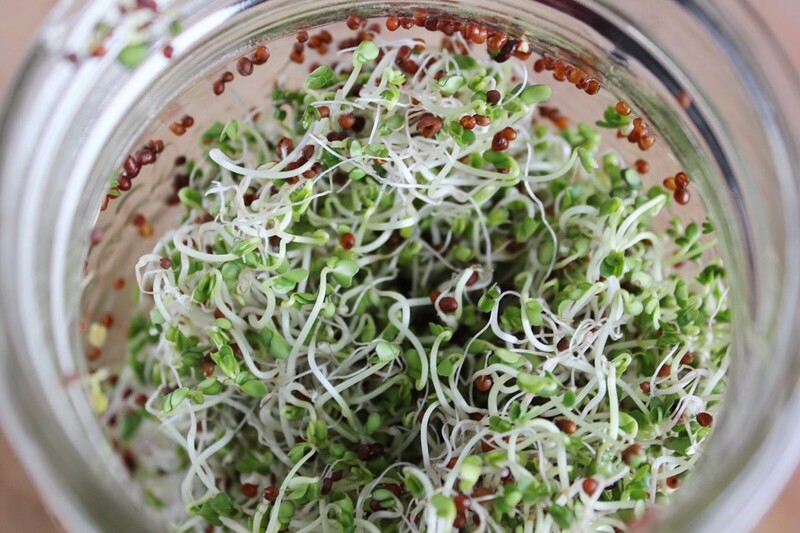 Broccoli sprouts are one of the most affordable, easiest, potent, diy cancer fighting tools out there, and deserve their own post, so let’s just leave it there for now. Those broccoli seeds, though, will they make ‘mustard’? They’re from the same family after all. The answer is no. No they won’t. They lack the thickening agent that mustard seeds naturally contain. However, that doesn’t mean that they won’t make a brilliant (if I may say so myself) addition to this mustard recipe. The good news is they don’t make the mustard taste like old broccoli after a few days, which was my initial fear. 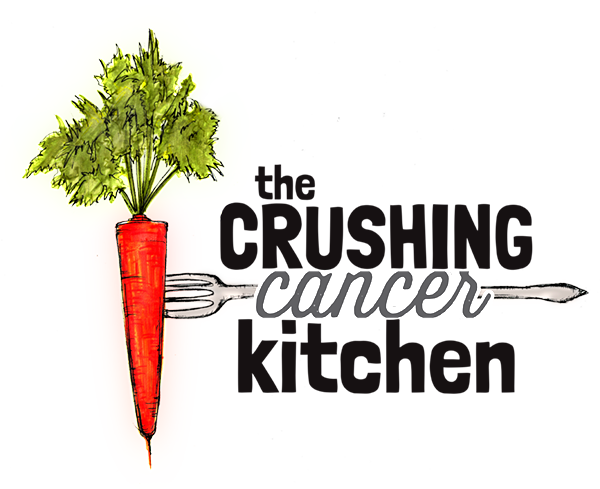 In fact, although the cancer cells might, you won’t really notice the broccoli seeds at all. 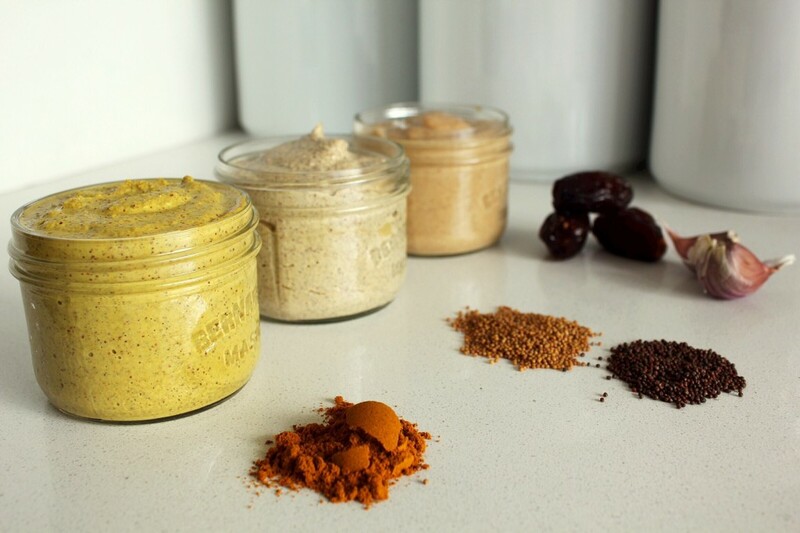 I have made 3 different mustard recipes for this post: a basic Dijon-style, a yellow, ‘ballpark’ mustard (hello anti-inflammatory powers of turmeric), and a sweeter date/garlic. 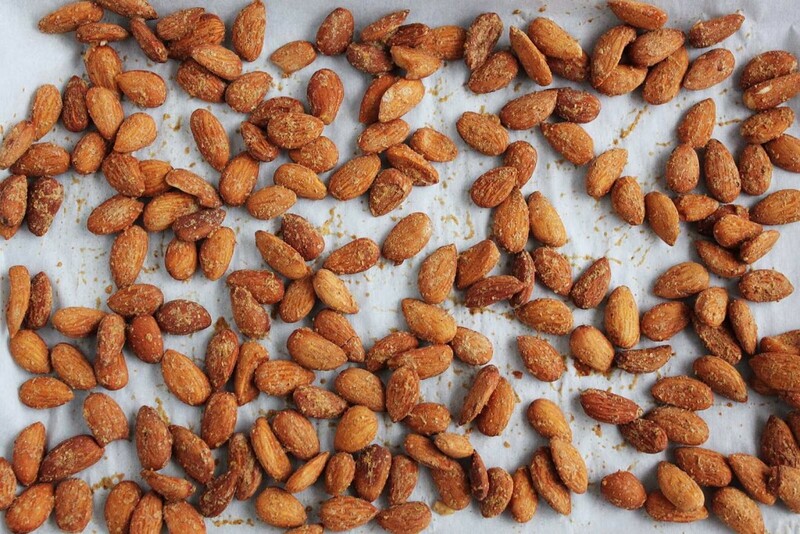 All are delicious in their own right, and can be used interchangeably in salad dressings, collard wraps, to top off one of these, or to simply toss 2 Tbsp together with a cup of soaked almonds, and bake at 250*F for 2 hours for a cancer-crushing snack. I buy my sprouting seeds, including the Oriental mustard and broccoli seeds from Mumm’s Sprouting Seeds (sprouting.com), a family-run company based out of Saskatchewan. They have a large variety of seeds for sprouting (or mustard-ing), all are certified organic, (and therefore, also non-gmo) and they also carry sprouting supplies. I contacted them a few weeks ago to ask if they would offer my readers a discount to kick off their mustard/sprouting journey, and they were more than happy to oblige. 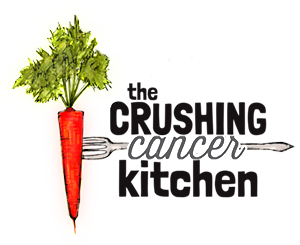 So for the month of November, using the discount code CrushCancer (or mentioning it on phone orders) will get you a 10% discount on their website. They ship throughout Canada as well as to the USA and internationally. Check them out on Facebook and Twitter too. 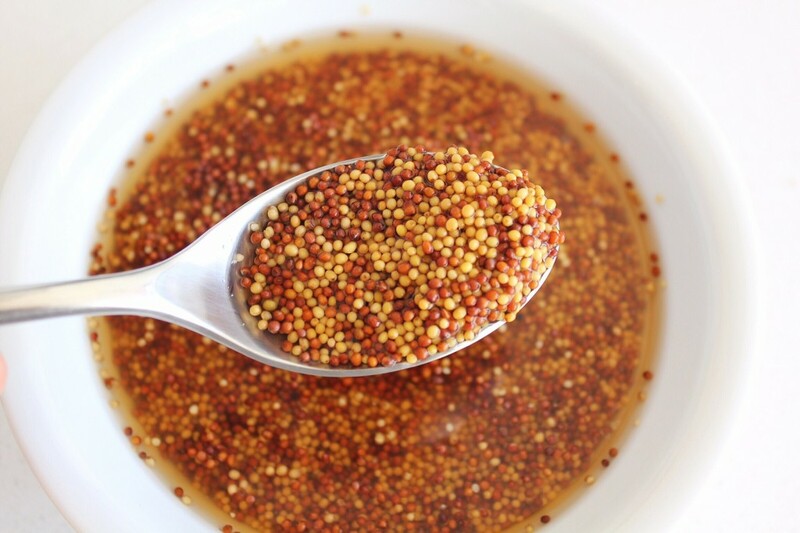 Soak the mustard seeds in the vinegar, water and salt, covered, for two whole days. After two days, pour it all into a blender (with the broccoli sprouts) and blend until smooth. Store in a covered vessel in the fridge for several months. 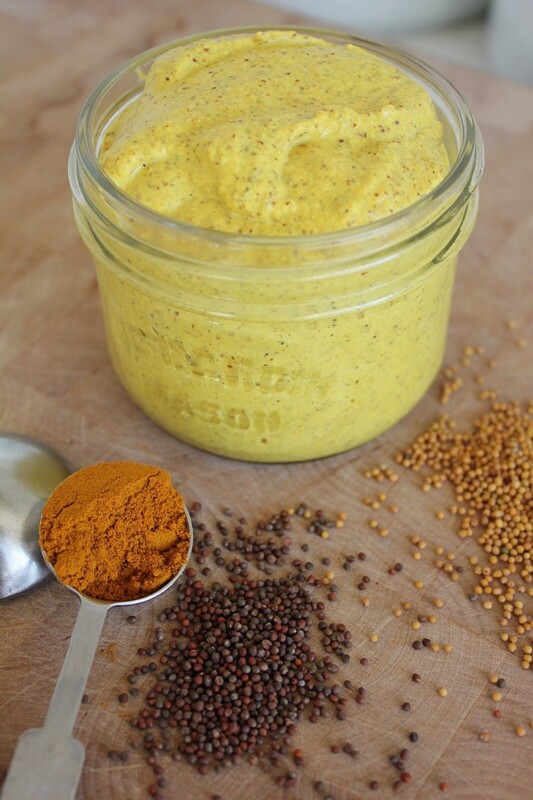 After two days, pour it all into a blender with the turmeric and pepper, and blend until desired smoothness. Soak the mustard seeds, salt and dates in the vinegar and water, covered, for two whole days. 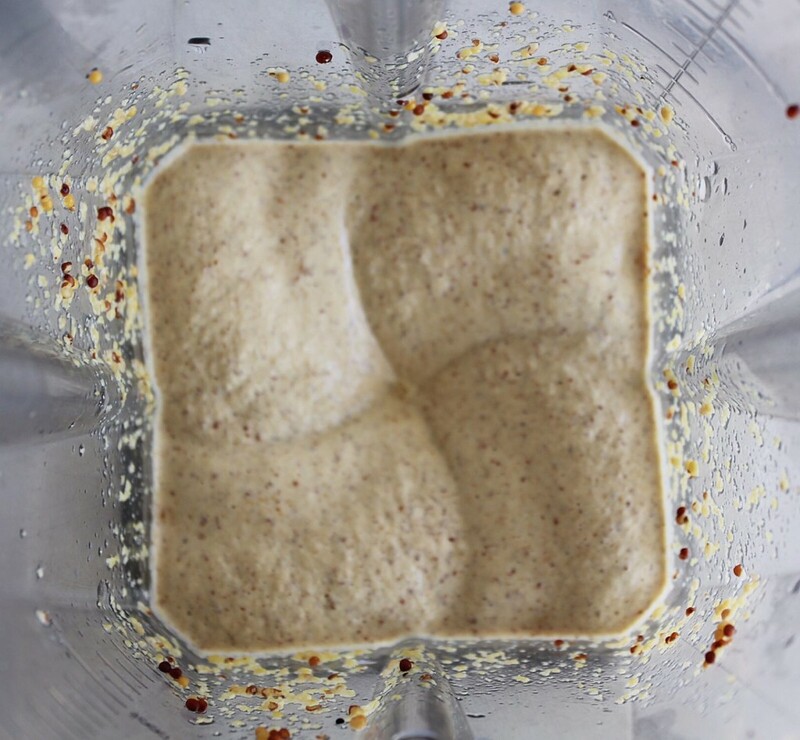 After two days, pour it all into a blender with the dried garlic, and blend until desired smoothness. Store in a covered vessel in the fridge for up to a month. That’s a good idea, it’s a sneaky way to eat more sprouts too! I like to barely sprout my mustard seeds then make mustard with them. Adds a bit of a green taste but very tasty and healthy! Interesting, thanks Mirek, I’m going to try this. I wonder what it would do for the shelf life? I’m literally going to do this right now. 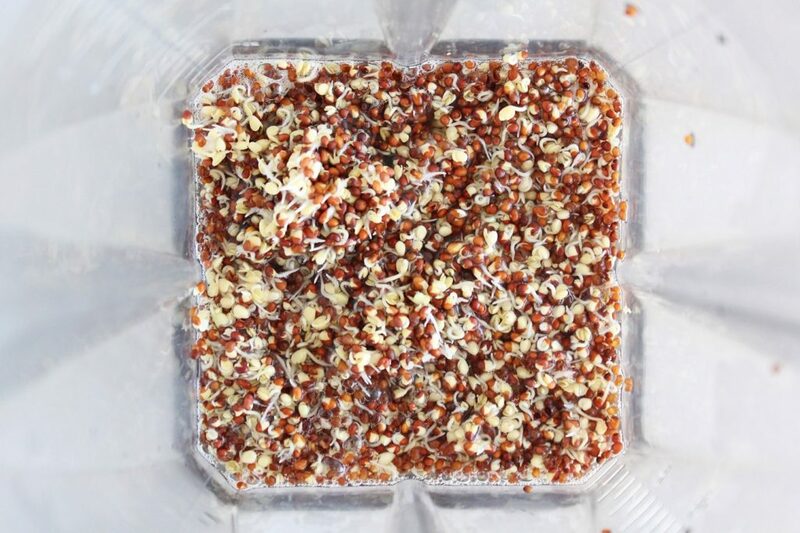 To make your mustard even more healthy,try first to sprout your mustard/broccoli seeds ,it is a must/ key to unblock antinutrients in dormant seed. Proteins(not only) absorbtion is multiplied by sprouting . Isn’t it easy?! I’m so glad you made some. This mustard totally worked! It was a lot easier than I would have imagined. I even used Mumm’s mustard seeds (they had the seeds to me in less than a week), and they were great. I’ve given a few batches to friends who also really liked it.